NatraTex Porous a Rejuvenated Product from NatraTex! NatraTex Porous has been designed to replicate the natural infiltration methods of water and doing away with the need for conventional draining systems. 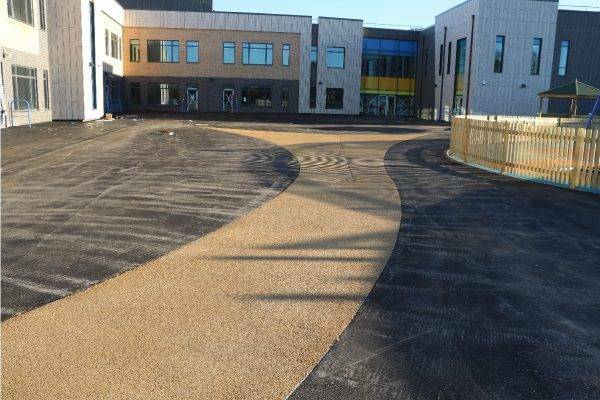 NatraTex has rejuvenated its leading product range to create a new porous alternative to the popular asphalt material. NatraTex has introduced this porous addition in response to the demand for Sustainable Urban Drainage Systems (SuDS) in commercial and domestic landscaping due to the prolonged periods of rainfall, whilst maintaining the natural aesthetics of the NatraTex product. Laid on a porous receiving layer, the asphalt material with its open structure allows water to permeate through the surface and steadily absorb into the ground, following the natural process to a river or other water source. NatraTex Porous thus eliminates the likelihood of blocked drains from excess rainfall and potential contamination of lakes and rivers from the build-up of waste water. 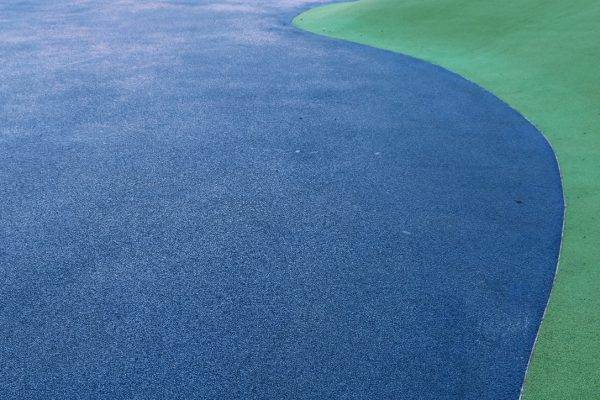 NatraTex Porous is suitable for areas that see pedestrian and light vehicular use such as car parks, footpaths, recreational parks, residential roads and driveways, and especially areas that are susceptible to flooding. Available in a variety of colours from buff to red. The colour co-ordinated aggregate and pigments combined with a clear synthetic binder provides a decorative yet durable hard landscaping surface, suitable for those who are looking to achieve a natural looking finish. 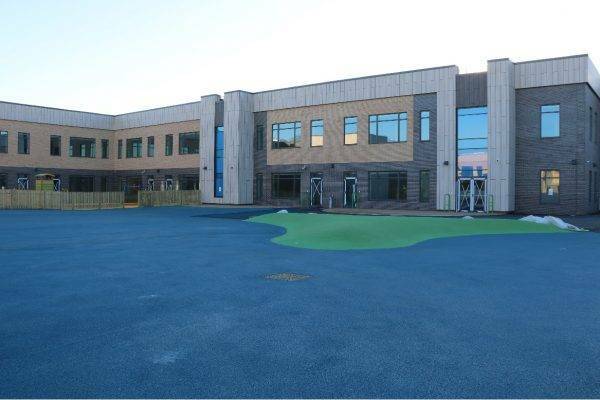 As with all of NatraTex’s products, porous materials are laid as a monolithic surface allowing the water to filter through the material itself. This reduces the risk of trip hazards when compared to other permeable paving, as they are often laid in blocks to allow the water to absorb through the gaps. 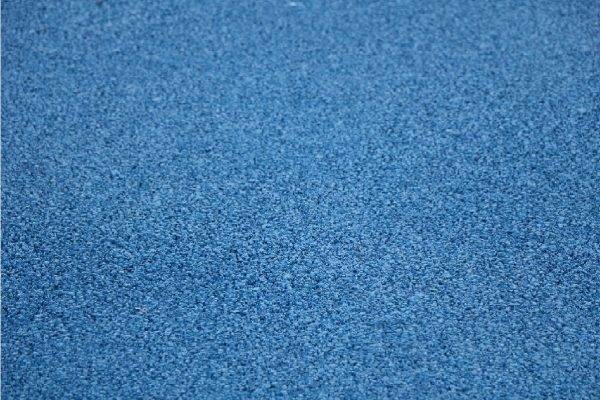 The material also offers a relatively smooth textured surface which is kinder to small knees, making it particularly suitable for school playground applications and MUGA’s. 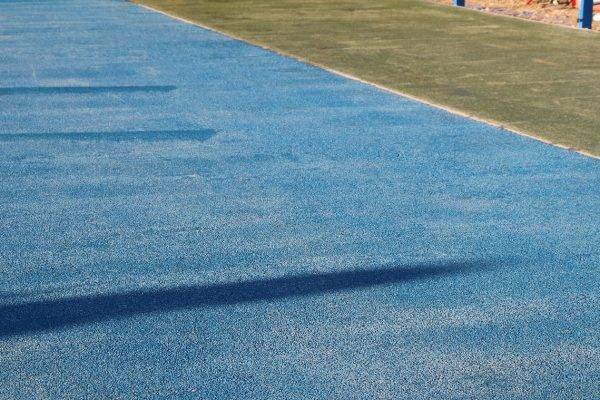 The application and maintenance of NatraTex Porous is significantly easier than other infiltration or drainage systems due to the lack of deep earth work needed. The material can be applied manually or preferably by machine to the work area without an additional drainage installation, reducing the overall time and cost of the project. Each application is assessed by BituChem’s technical department to ensure that all of the requirements for the project are considered before supplying the material. Subscribe to our newsletter to keep up to date with the latest news.